A survey of 1,021 UK workers carried out by leading digital marketing agency, MarketingSignals.com, revealed that more than 1 in 3 businesses (37%) confess they are still not following the General Data Protection Regulation (GDPR). When quizzed on the ways businesses are not following this regulation, 35% said they are still sending marketing emails without the expressed consent. 31% revealed they still have the data of those who haven’t agreed to opt in to having their data stored. More than 1 in 5 (27%) revealed that they haven’t secured the data in case of a ransomware attack. This was followed by a further 22% who say they have a longer process for those choosing to opt out from receiving information. Hidden privacy-friendly choices (14%) rounded off the list of the top five ways businesses are still not GDPR compliant. 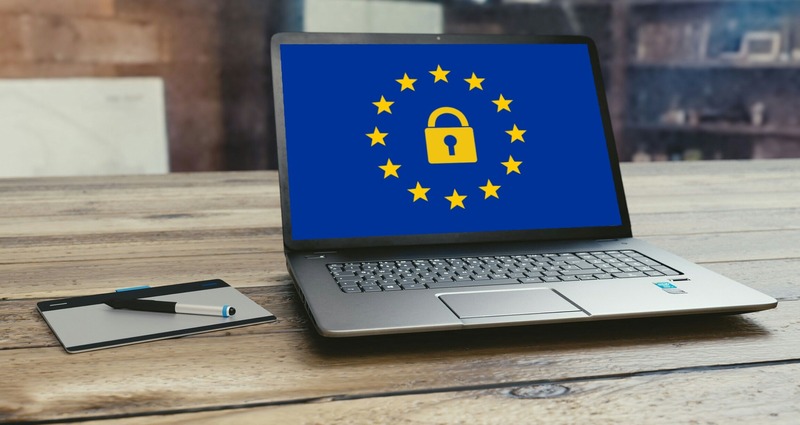 Gareth Hoyle, managing director at MarketingSignals.com comments: “The research shows there are many ways that businesses are admitting to not following the newly enforced GDPR regulations. GDPR is the most fundamental change to ever happen to data privacy, so it is imperative that businesses follow this and complete the process as soon as possible.